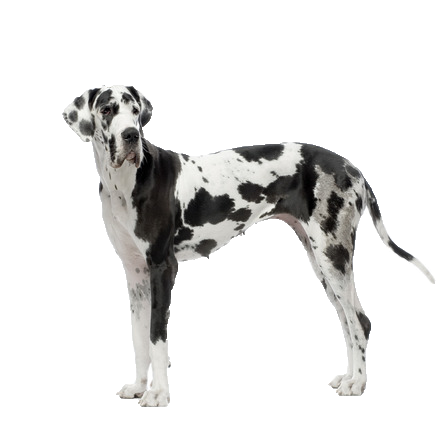 Known as gentle giants, Great Danes are a playful, easy going breed prone to bouts of silliness and playfulness. This can border on clumsy and lead to accidents with small children around but is never deliberate. Without training, he risks becoming dominant, stealing food from counter tops and generally using his size to his advantage. Due to his size, he will take will require a spacious living area and plenty of space to roam and burn off excess energy. Our designer collection of leads and collars will ensure he stays stylish during exercise and more.